Superdry men’s Core ripstop cargo pants. 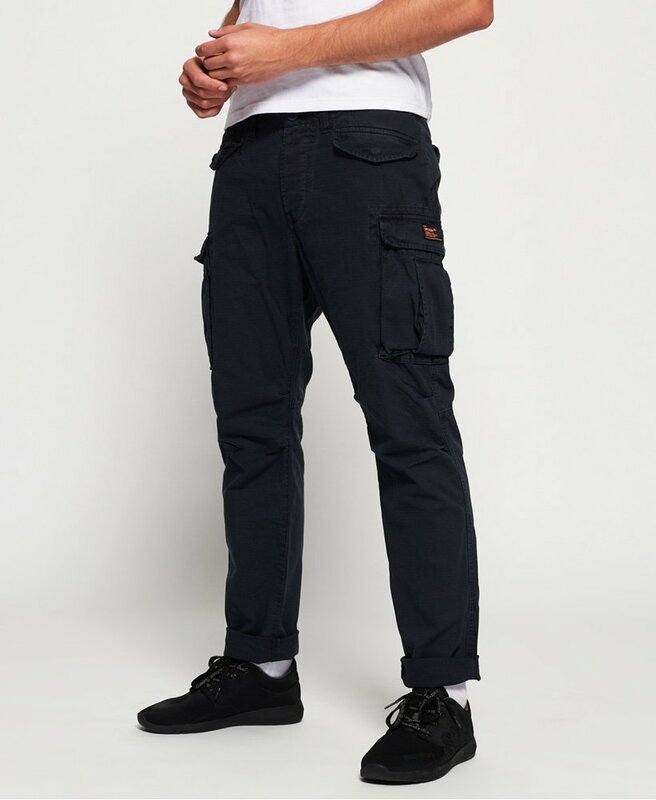 These cargo pants feature four front pockets, two rear pockets and a button fly fastening, The Core ripstop cargo pants are finished with a Superdry logo badge on one of the front pockets. Pair with a t-shirt and your favourite trainers for a relaxed and casual look.